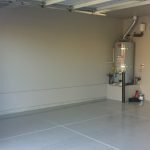 Epoxy floors are the ultimate and final upgrade within your garage space. They add a finished look just as the carpet and tile within your home. 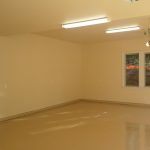 Epoxies have come a long way over the past several years and we’ve kept up! 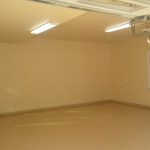 Solid preparation is accomplished by GRINDING the floor then installation of the Epoxy, Paint chips for texture and adhesion when wet, and finally a top coat to suit your needs. All this with up to a full 7 year warranty.